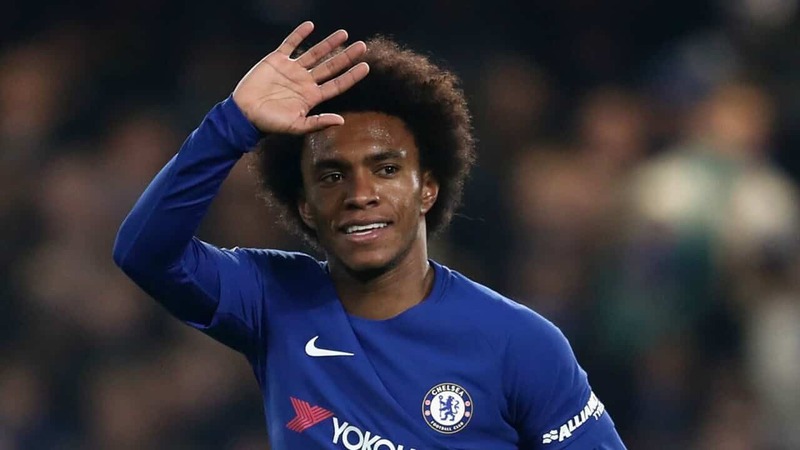 Willian says that he always wanted to stay with Chelsea despite interest Barcelona and Man Utd over the summer, the Brazilian winger insists that he is “very happy” at Stamford Bridge. 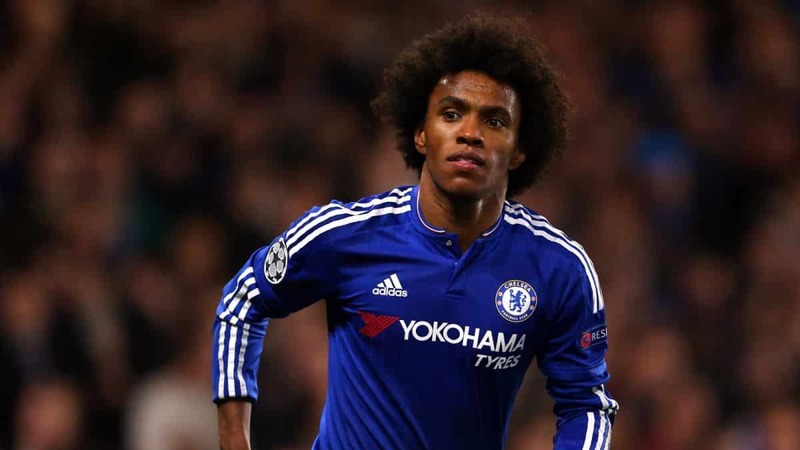 Barcelona went as far as having three bids rejected and Jose Mourinho was also keen to re-join up with Willian. 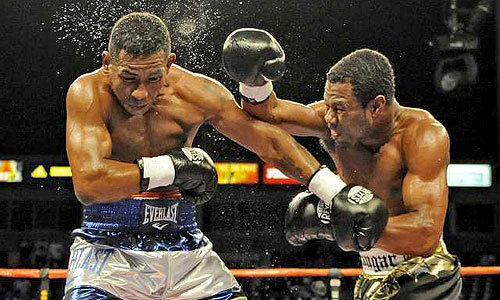 You can find out more about the market with sports betting online. Once news circulated that Antonio Conte was on his way out of Stamford Bridge, a change in manager could have easily made Willian’s mind up which could of seen him leave the club. However, he is happy being a Blue and reiterated his commitment to the club. New manager Maurizio Sarri has spoken with Willian and has convinced him to say with Chelsea. “I’ve always made it very clear that I’ve always been very happy playing for Chelsea. I never said that I want to leave the club. Chelsea looked pretty sluggish yesterday, always second to the ball. But Willian feels the teams needs time to gel together.